Once upon a time Adelaide's main appeals were its graceful religious architecture and the fact that it was set up as a free colony, rather than a penal colony. But these days Adelaide is known for a lot more - the arts and festival scene is exuberant, the foodie scene thrives on its position, by the wine regions of the Clare Valley and McLaren Vale, and there's a multicultural wave gradually stretching the city's traditionally conservative nature. 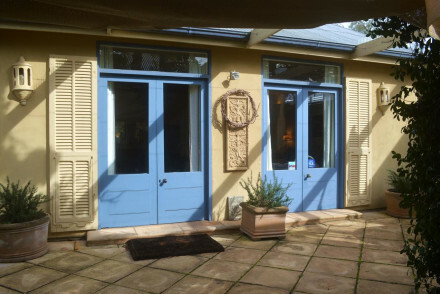 Our Guru's recommendations for the best places to stay in Adelaide range from chic city boutique hotels to rambling old farmsteads in the Adelaide Hills. Adelaide's relative youth as a city can be seen in its excellent planning, with plenty of parks included within its grid, with orderly spacing between them. 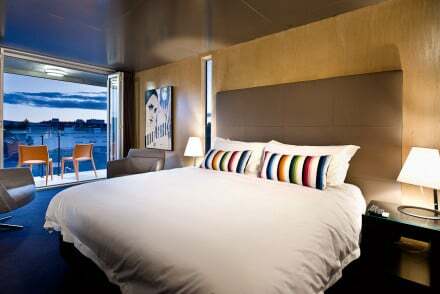 Take a jaunt out to the sleepy towns of the Adelaide Hills - which are less than a quarter of an hours drive away on the freeway, or to charming old Port Adelaide. Both these neighbourhoods are worth exploring, as is Glenelg, the beachy bit. But first you should explore the centre of town. 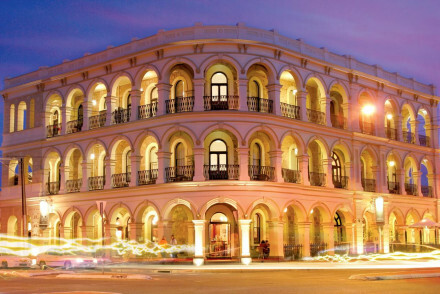 Don't miss the Central Market, the Art Gallery, the South Australian Museum or the Botanic Gardens. And it's definitely worth visiting Adelaide during festival time - which is almost always! - as the city really comes alive and venues pop up all over the place. You might also want to get out into the wine regions for a tasting or two, visit the Oval for some sport, take a stroll in the hills or on the plains and take a day trip out to Kangaroo Island. 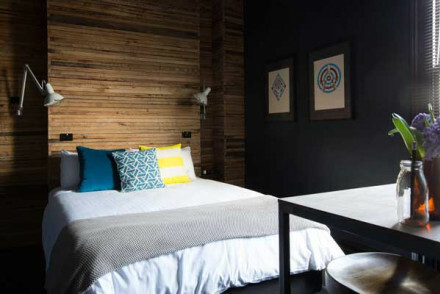 Our pick of the best places to stay in Adelaide all make ideal bases for exploring this great city and the surrounding area. 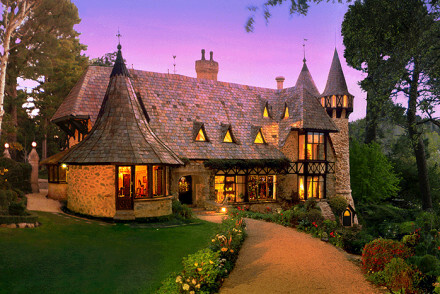 Thorngrove Manor Hotel in the Adelaide Hills, is a luxurious, five room hotel, perfect for romance and privacy. 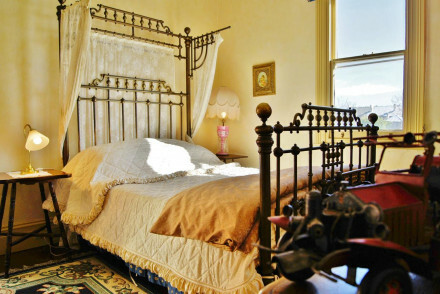 It's done up to look like an old castle with antiques, four poster beds and tapestries, and it offers every luxury you can imagine you might need. If you'd prefer a self-catering option this holiday - don't hesitate to visit our online partner, Booking.com for a great selection of properties in the centre and on the coast. Fly to Adelaide Airport located 5.7km (3.5 miles) from Adelaide with a wide selection of both domestic and International flights. Alternatively, catch a train to Adelaide with rail links across Australia including to Melbourne and Sydney. If you want to rent a car to explore the city or the countryside beyond - click here for prices and booking with our online partner, Rental Cars. Best time to visit - the autumn from March to May for lower levels of rainfall and pleasant temperatures. Or you can widen the net and check out all our recommendations in South Australia.